Concordia president Alan Shepard shed light on the current investigation into the highly publicized allegations of sexual misconduct against multiple instructors in the creative writing program and reflected on what steps the university will take to address the issue of sexual violence on campus, in an interview with The Concordian on Jan. 25. Shepard confirmed that a number of former students submitted a letter to the chair of the English department in 2015 detailing the allegations made by Emma Healey in her essay “Stories Like Passwords,” which was published on the website The Hairpin. The letter also described what the signatories felt was a hostile environment. However, Shepard insisted he didn’t read the letter in 2015 because the dean did not disclose its contents to the president’s office after the signatories requested confidentiality. Shepard also discussed the university’s conflict of interest policy, and whether the policy will be amended to prohibit faculty-student relationships. Currently, Concordia’s conflict of interest policy guidelines cover a range of circumstances, such as working alongside immediate relatives and situations that may lead to “real or perceived” preferential treatment, but does not explicitly mention romantic relationships. Shepard said that, while American universities are able to ban faculty-student relationships under a federal law called Title IX, the laws in Canada are different. 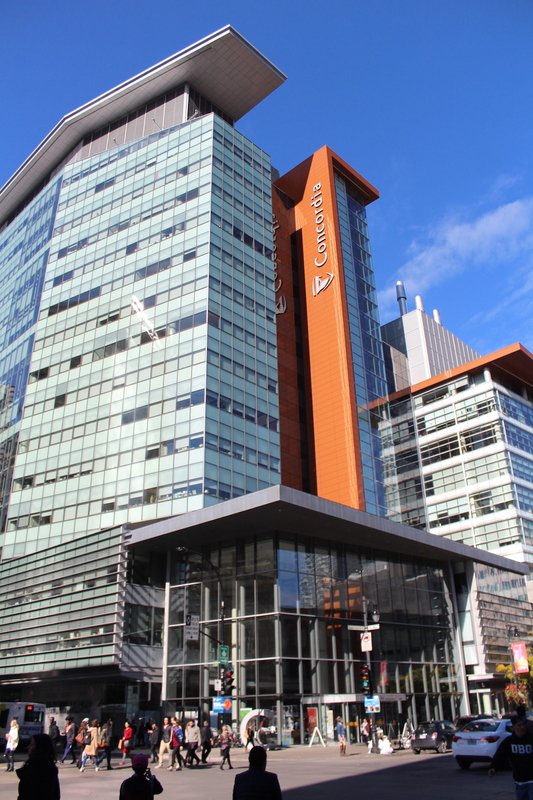 In Quebec, a piece of legislation called Bill 151 does require certain steps be taken to address sexual violence on campus, including requiring schools to “include a code of conduct specifying guidelines for […] sexual relationships […] between students and persons having an influence over their academic progress.” However, Concordia’s legal team concluded that “an outright ban would be unlikely to withstand legal challenge,” according to Shepard. Shepard also claimed the university had been working on a new set of conflict of interest guidelines before the allegations gained national attention in early January. The university’s new guidelines will require employees, but not students, to report any faculty-student relationships to their supervisors, and the couples would be unable to simultaneously engage in a romantic and professional relationship. Despite the fact that the university will not be prohibiting romantic relationships between faculty and students, Shepard said he personally does not believe such relationships are appropriate. As for progress on the investigation, Shepard said it is still in its early stages, and a number of students, graduates and staff members are being interviewed. He added that, for legal reasons, the university would be unable to publicize the conclusions of the investigation or any potential disciplinary action taken against employees. “As much as we might want to, we can’t,” Shepard said. The university has also announced plans to create a task force on sexual misconduct and sexual violence to review current policies and address the requirements of Bill 151. The university is currently looking for a mix of undergraduate and graduate students, as well as staff and external members to join the task force. This task force will be in addition to the deputy provost’s investigation into the university’s environment. Shepard added that one of the university’s priorities is developing strategies, including better training and stricter conditions of employment, to prevent future cases of harassment and misconduct.